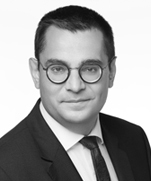 Łukasz Zwiercan is a counsel in Dentons’ Warsaw office and a member the Real Estate practice group. He specializes in real estate investment transactions. Łukasz has led significant due diligence projects concerning sale and purchase of various asset types as well as shares. He has vast experience in issues relating to zoning and site development, the construction process, construction works agreements and agreements with architects. Łukasz often advises residential developers, including with respect to the “Developer’s Act”. He was involved in the development and advised on the sale of luxury apartments and homes forming part of a prominent residential complex near Warsaw. CPI Property Group: Advising on the acquisition of Ogrody shopping mall in Elbląg as part of a portfolio of 11 real estate properties acquired from CBRE Global Investors. Peakside Polonia Management: Advising on the sale of four office properties in the Wiśniowy Business Park in Warsaw. Menard Doswell & Co.: Advising on the joint venture with the Warsaw-listed, state-controlled real estate group Polski Holding Nieruchomości (PHN) and Hillwood to develop Parzniew Logistic Hub, a 95,000 sq.m. 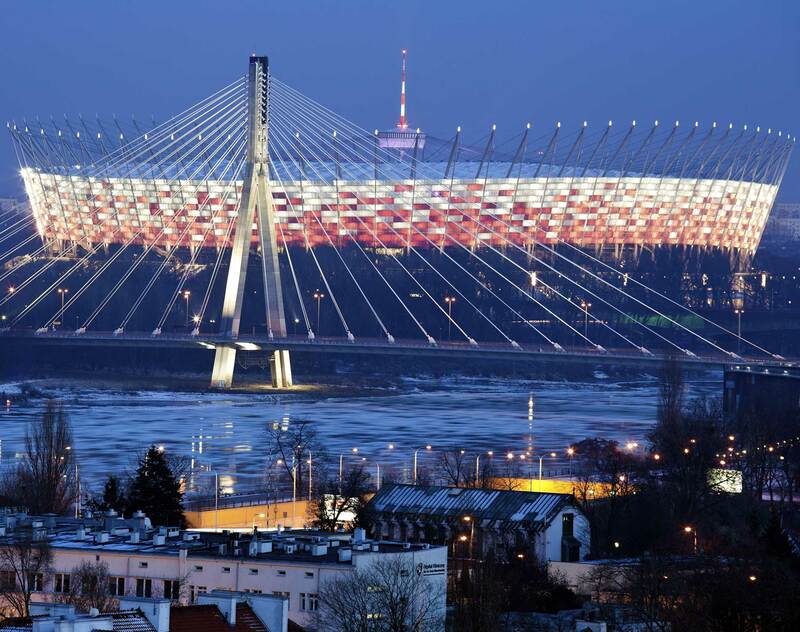 project near Warsaw. Meyer Bergman: Advising on every stage of a project involving acquisition, development, commercialization and sale of a multifunctional center combining Galeria Katowicka shopping mall and revitalization of the existing main railway station in Katowice. Our work included advice on a joint venture with Neinver (developer) and PKP S.A., (site owner) and negotiations with Strabag, the General Contractor. Westmar: Advising the developer from Lewis Trust Group on the development of the Ventana residential project near Warsaw, Poland. Our advice included negotiations with the architects and the General Contractor, preparation of development contracts as well as supporting the client in the sale of apartments to individual clients. AON: Advising the insurance company on negotiating a fit-out contract for the client’s back office leased in Enterprise Park in Kraków.